Most items are from the Studio Calico Neverland Kit. Veneers by Studio Calico and Freckled Fawn. Custom wood tag is from Pick Your Plum. Washi from Freckled Fawn. Stamp from Elise Blaha Cripe. 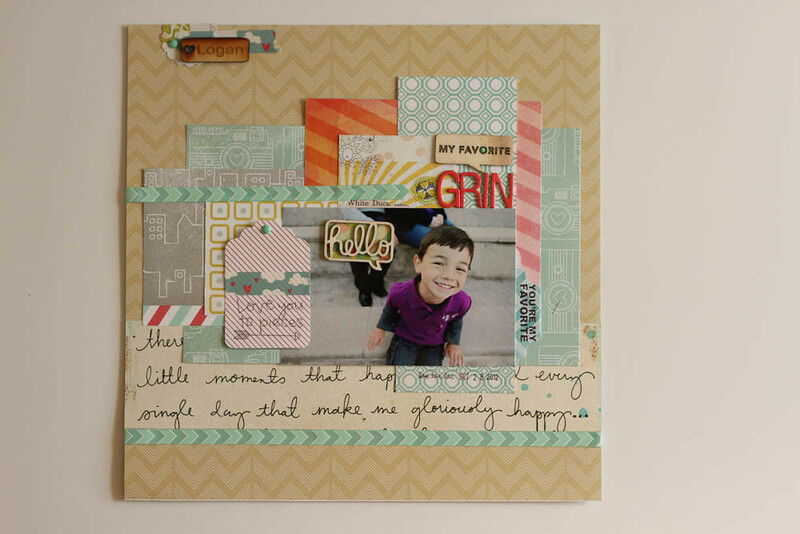 Journaling Card from Project Life Seafoam Kit.